The UK has finally seen some sunshine over the last few weeks and the longer, warmer days encourage us to be more active outdoors. But if you are serious about your sport, how can you make the most of your exercise and nutrition to boost your performance in the sunshine? Clinical Nutritionist Suzie Sawyer shares her top 5 tips for summer sports success! Sunshine and longer summer days generally help to make us feel more energetic. It’s a great time of year to get active and enjoy doing lots more outdoor exercise. We also tend to become more body conscious at this time of year. However, whilst feeling the sunshine on your skin tends to make you feel more invigorated and also gives you a ‘hit’ of immune-boosting Vitamin D, what you take in nutritionally and the exercise you choose, has the most bearing on your weight and energy levels. So, here are my top 5 tips for summer sports success. When people take up new or enhanced exercise routines, they frequently assume that they need to up their carbohydrate intake as well. However, unless you are ‘pre-loading’ or ‘tanking up’ on carbohydrates a week before a major endurance event such as a marathon, you are likely to be eating more than enough carbs. What many people often lack, however, is enough protein. Protein is essential to repair and re-build muscles, particularly after intensive exercise, but is also important for hormone production and to help maintain a healthy weight. For example, an athlete exercising for 45-60 minutes, four or five times a week, at moderate intensity would need around 1.2 grams of protein per kilogram of body weight. This amounts to around 90 grams of protein daily; an average salmon fillet or chicken breast contains around 20 grams. You can see, therefore, that in order to eat sufficient protein in a day, you will need to be eating protein at every meal. Remember, more athletes are deficient in protein than carbohydrates. Any kind of physical activity, particularly hard training, is going to increase energy expenditure. Additionally, high activity, particularly heavy endurance training increases intake of oxygen, which makes the athlete or recreational exerciser more prone to attack from free radicals, which are ever-present in the environment. However, the human body is very clever and has a number of in-built protective antioxidant enzyme systems which are uprated with increased activity. Ensuring a good intake of antioxidant-laden foods, particularly fruits and vegetables, together with a good daily multi-vitamin and mineral supplement, provide the cornerstone of a healthy, protective diet. 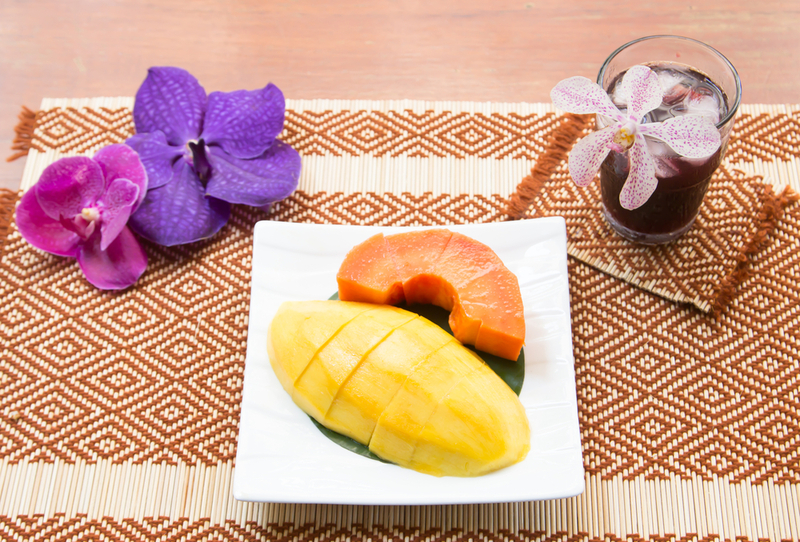 Fruits such as mangoes, papaya, watermelon and strawberries all provide high levels of antioxidants, so enjoy them in your diet as much as possible. Sounds painful doesn’t it! The days of pounding for hours and hours on a running machine just to burn calories are now completely over. For a real calorie burn and to send your metabolism through the roof, you need to go for the HIT (High Intensity Training). No doubt about it, its hard work and your heart rate is high, but it’s the most effective way of burning fat. A circuit including burpees, star jumps, high knee raises and ‘twisted mountain climbers’ is a great start. There are many free programmes on-line so get searching and get moving! Certain foods can really increase the body’s metabolic rate, meaning the body will naturally burn fat more quickly. Cinnamon, ginger, cayenne pepper and green tea are all highly rated and can be easily included into your daily diet. Put some cinnamon on your porridge – an ideal pre-exercise breakfast. Add ginger to a juice with apple, beetroot and carrot, and use cayenne pepper in savoury dishes. 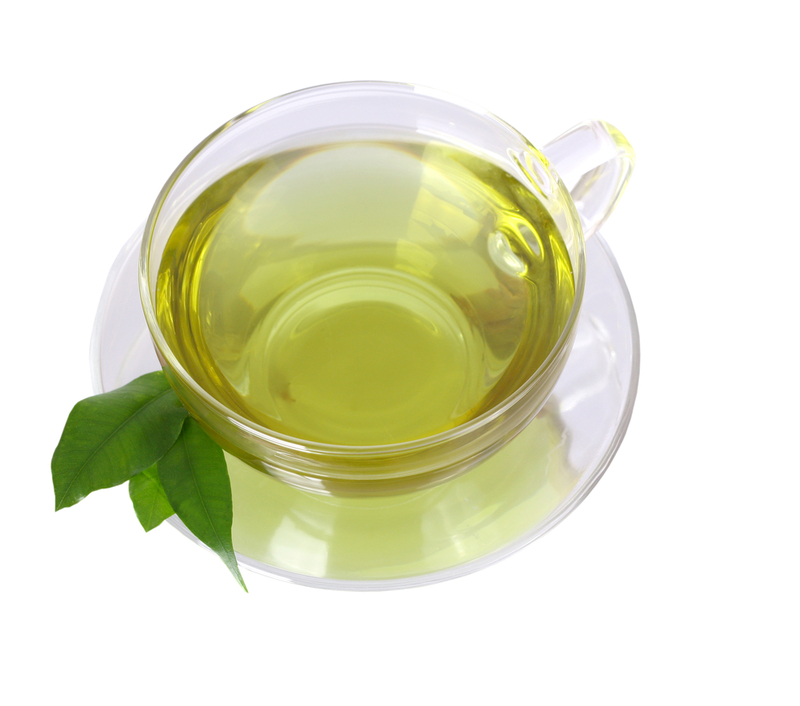 Try to drink three cups of green tea daily: as well as providing a natural thermogenic or fat burning effect, green tea also helps to replenish the essential good bacteria in the gut, ensuring the digestive system will run a little smoother. Clearly if you’re going to really get moving this summer, you need to have the energy to do so! Generally, both trained athletes as well as recreational sports people, adopt a low glycaemic diet. This means eating foods that do not give you a quick ‘sugar-hit’ and then a slump, but sustained energy throughout the day. 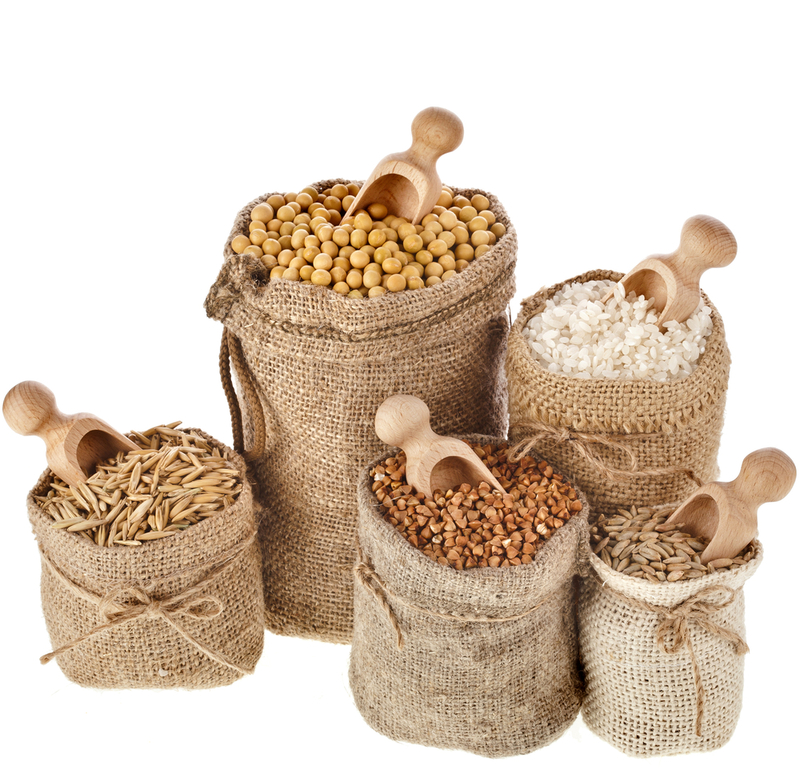 Wholegrains such as brown rice and quinoa, whole wheat pasta and brown bread, lentils, chickpeas and all types of beans are ‘slow-release’ carbs; make sure you’re including some in your diet daily. Additionally, porridge made with wholegrain oats is a great start to the day. Two poached eggs on a piece of rye toast is another great choice, providing a high protein and low glycaemic carbohydrate combo breakfast. 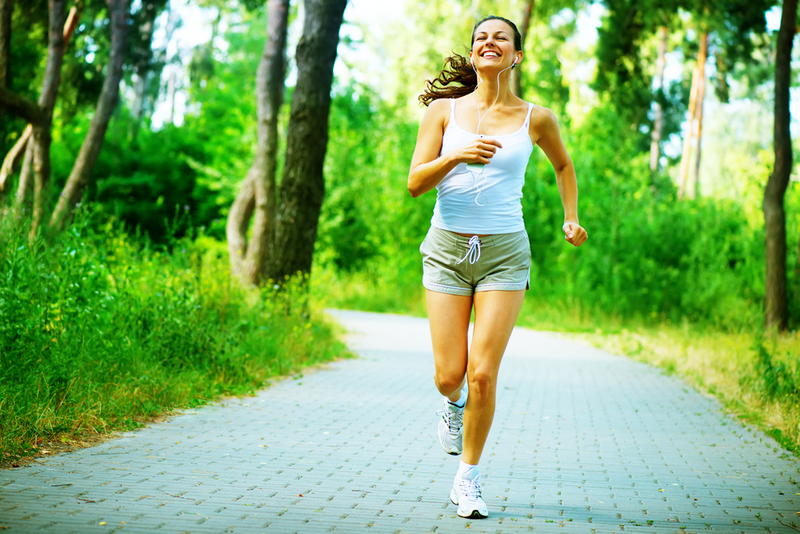 So try to maximise your performance with these tips and enjoy an energy-filled, active summer!